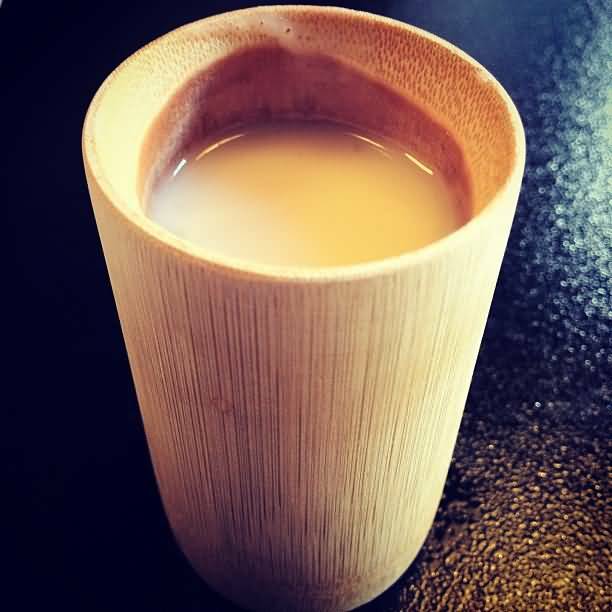 Amazake is a traditional sweet, low or non-alcohol Japanese drink made from fermented rice. It is part of the family of traditional Japanese foods made using koji and the koji mold Aspergillus oryzae that includes miso, soy sauce and sake. Amazake can be used as a dessert, snack, natural sweetening agent, baby food, salad dressing or smoothie. 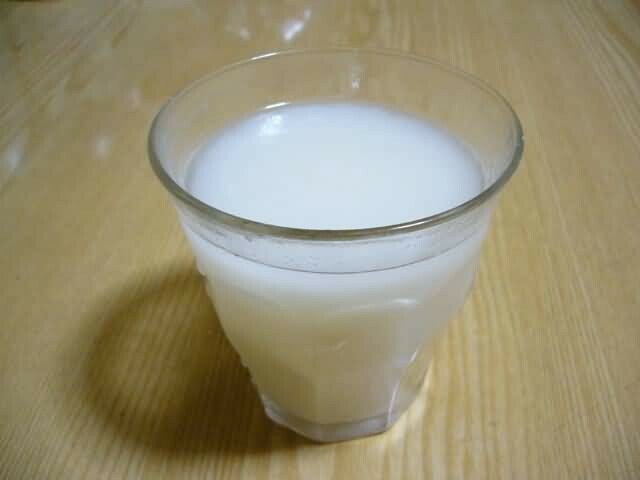 Amazake is believed to be very nutritious. Tapai is a traditional fermented food found throughout much of East and Southeast Asia. 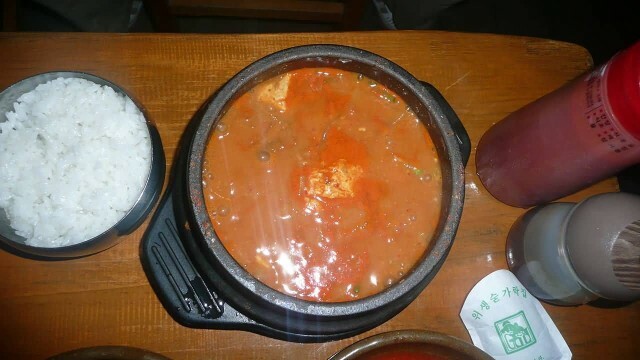 It is a sweet or sour alcoholic paste and can be used directly as a food or in traditional recipes. 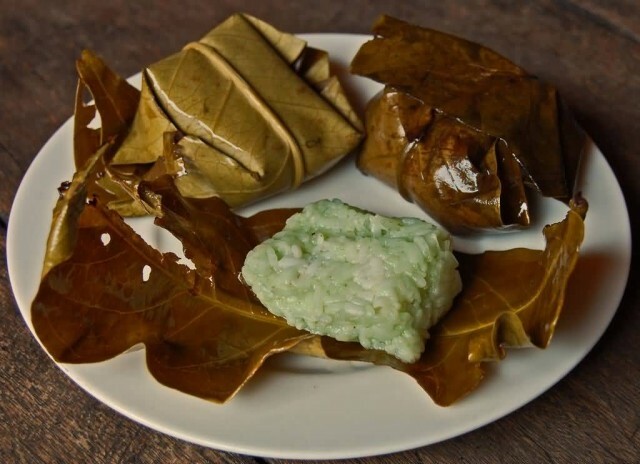 Tapai can be made from a variety of carbohydrate sources, but typically from cassava, white rice or glutinous rice. Tapai is also used to make alcoholic beverages. Curtido is a type of lightly fermented cabbage relish. 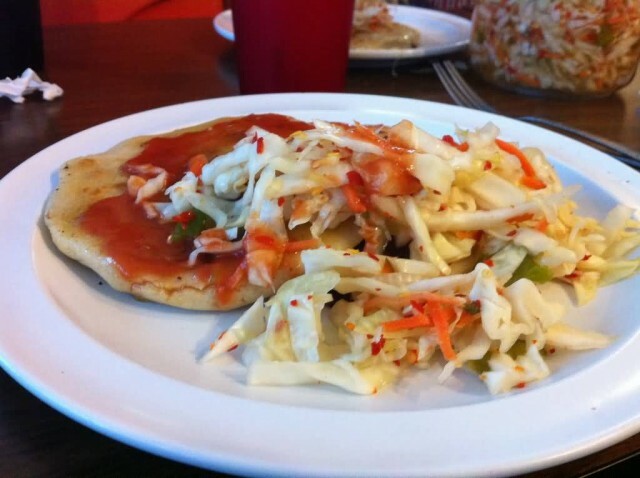 It is typical in Salvadoran cuisine and that of other Central American countries and is usually made with cabbage, onions, carrots and sometimes lime juice. It resembles sauerkraut, kimchi or tart cole slaw. It is commonly served alongside pupusas, the national delicacy. 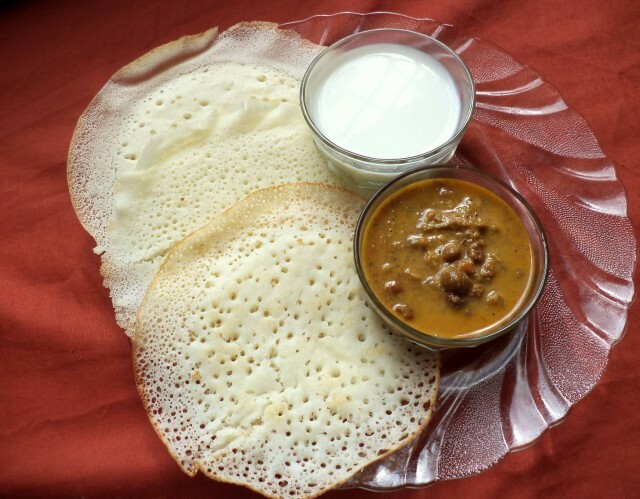 Appam is a type of pancake made with fermented rice batter and coconut milk. It is a common food in the South Indian state of Kerala. It is also popular in Tamil Nadu and Sri Lanka. 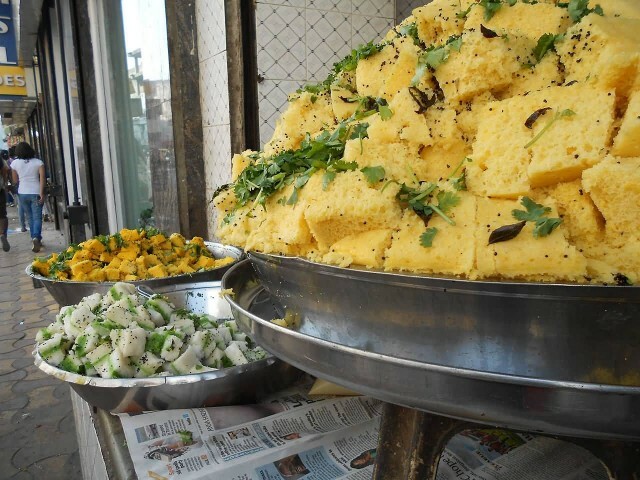 It is eaten most frequently for breakfast or dinner. 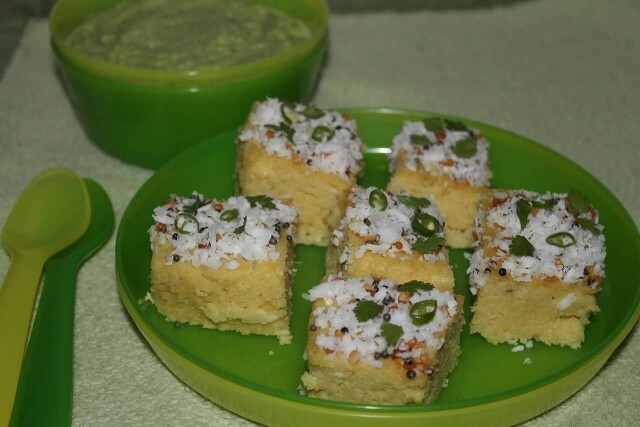 It is considered as a staple diet and a cultural synonym of the Nasranis of Kerala. There are many Variations in Appam like Achappam, Idiyappam, Kallappam, Vattayappam, Kandarappam etc.